Hello and welcome - Happy Easter ! However you celebrate the festival I hope you have a lovely day. 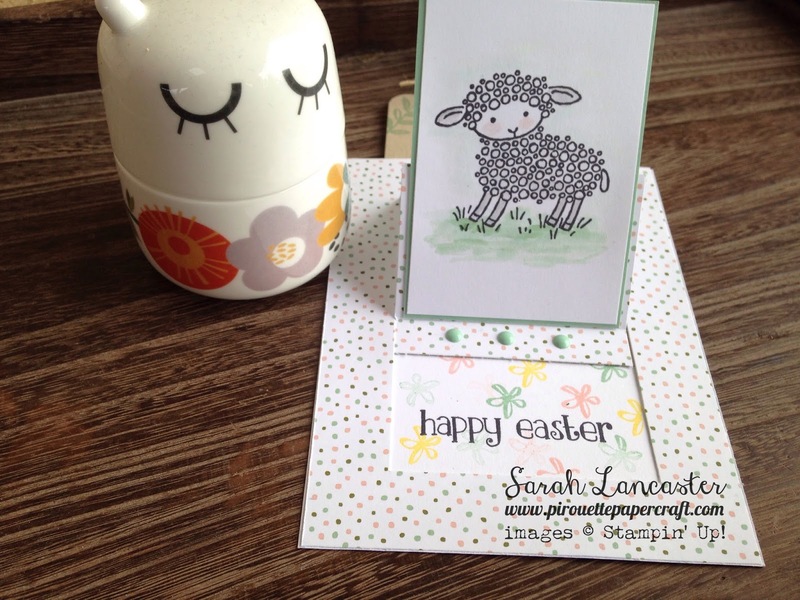 I made this beautiful Pop Up Slider card with the Easter Lamb wood mount stamp set from Stampin' Up! 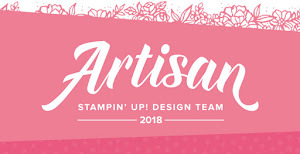 Perfect for Spring cards too. If you want to make a slider card I have a full video tutorial here. I am also popping by to remind you that we are now into the last week of Sale-A-Bration (finished 31 March 2016) where you can earn free products with each 60€/£45 spend in my online store.